Great card! I love the bright yellow and fun layout! Thanks for joining in on the SOTM Challenge at From the Heart Stamps! 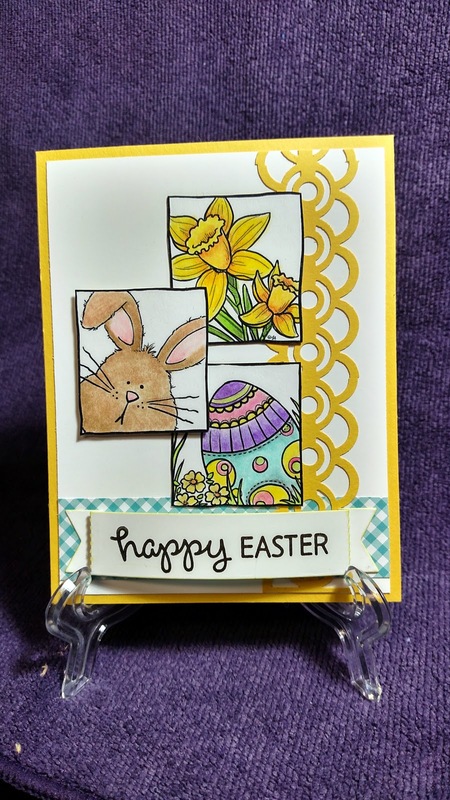 Thanks for joining us at From The Heart Stamps for our monthly challenge!